Product prices and availability are accurate as of 2019-04-12 13:28:52 EDT and are subject to change. Any price and availability information displayed on http://www.amazon.com/ at the time of purchase will apply to the purchase of this product. 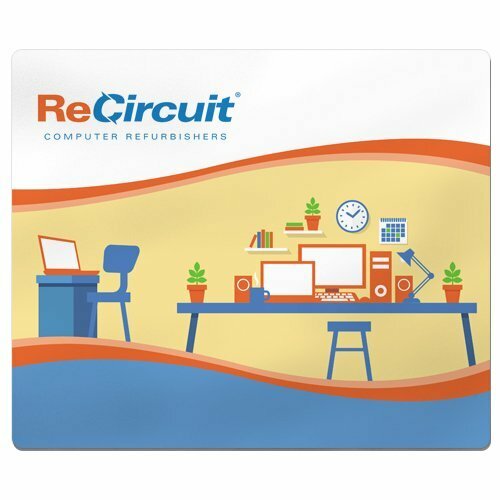 When you buy Professionally Refurbished PCs from ReCircuit® you receive a machine that is Like New at a fraction of the price! 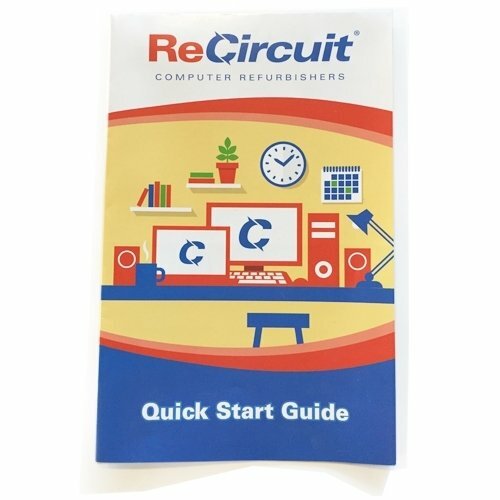 Our Factory Certified Refurbished computers undergo the Highest Standard Diagnostic Testing! 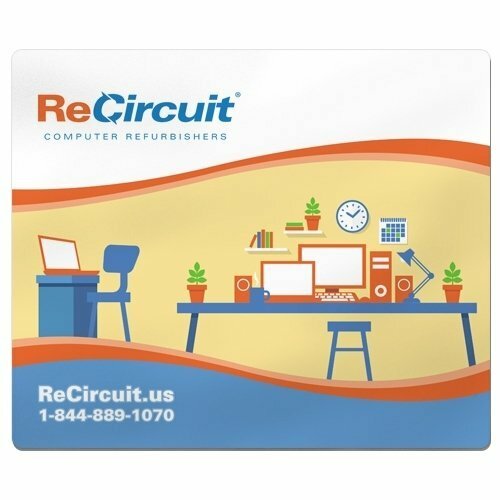 *NEW* 750GB Hard Drive with 2 Year Manufacturer's Warranty Model: Dell OptiPlex 790 Ultra Small Form Factor - Intel Core i5-2400s 2.50 GHz - 8GB DDR3 RAM - Ports: 7 x USB 2.0 (2 Front & 5 Rear), Display Port, VGA, Serial, Microphone, Line-in, Headphones, WiFi & Ethernet Software: Comes Pre-Installed with *NEW* Windows 10 Professional 64-Bit Operating System What's in The Boxes? (1) Refurbished Dell Optiplex 790 USFF with Power Cable, New USB Keyboard, Mouse & ReCircuit® Mousepad! 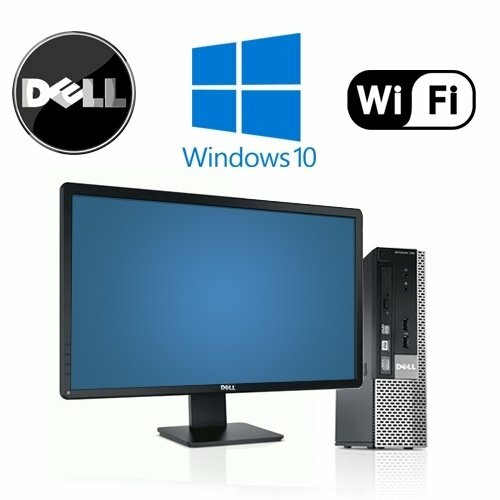 (2) New Dell 24" LCD Monitor!